Bed bugs, gross! Nothing possibly worse than finding these terrible little critters in the place you rest your head at night. The below infographic details out some facts about these devilish bugs as well as some ways to prevent them. Don’t forget to check out the myths about these creatures as well. Are you into trading binary options? You can improve the results of your trades with OptionWeb’s informative tools for learning. The below infographic gives you a brief overview on the possible actions that you can do in order to make wiser and more informed trading decisions using the valuable educational tools and resources. With Halloween only a week away, it’s important to always remember first to be safe but of course have a lot of fun! The below infographic details out some fun facts about the holiday as well as some helpful tips to make the most out of one of the most fun days of the year. Looking for some fun ways to style your hair? The below infographic has you covered, with a handful of fun ways to create a hairstyle similar to that of many famous cartoon characters. You’ll definitely get a kick out of their creative ideas! 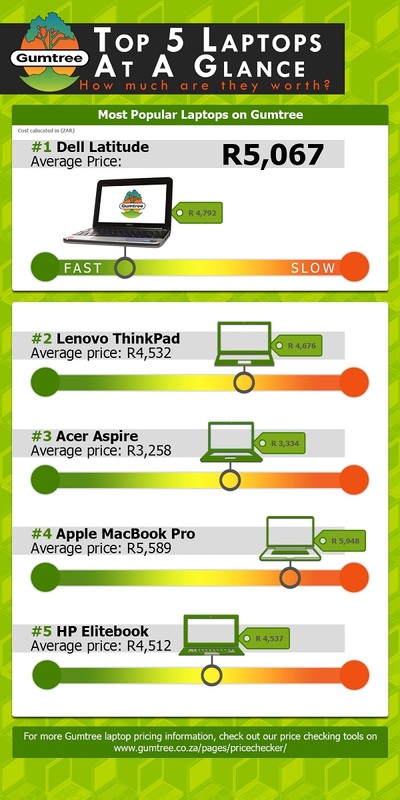 The Top Five Laptops – How Much Are They Worth?